Celebrating our 9th year, StarShine Magazine is merging with Sandy-Lo.com! Twilight star, Peter Facinelli supports Sandy Lo by posing with her debut novel, Lost In You. After making StarShine Magazine a household name among entertainment fans and industry insiders alike since 2001–founding editor, Sandy Lo has decided to take things in a new direction. In a recent blog post on www.sandy-lo.com, Lo discusses her struggle to juggle many avenues of her career. Since forming StarShine, Lo has also moonlighted as an entertainment publicist and more recently, a self-published author with 2 novels under her belt. Instead, StarShine Magazine will live on via Sandy Lo’s personal website: www.sandy-lo.com. StarShine will be a section on the site where articles, interviews, and entertainment news will still be posted, but will give Lo a chance to focus on promoting her own artistry as well, such as her novels as well as her songwriting. 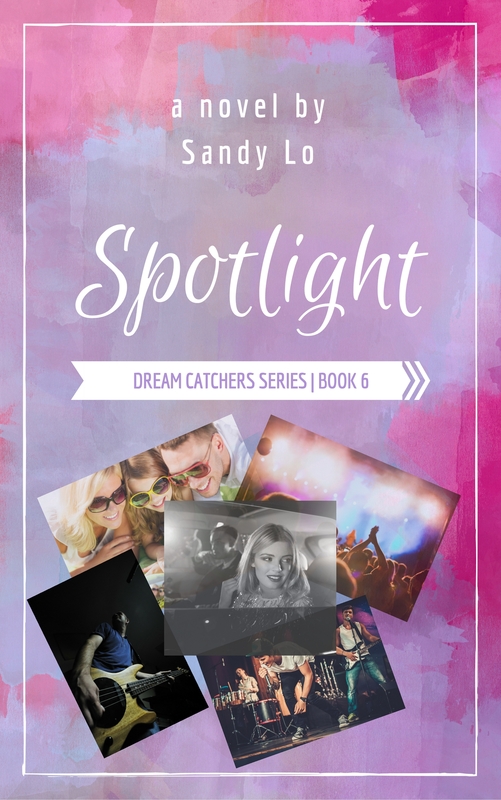 To find out more about StarShine’s editor and novelist, Sandy Lo, visit: www.sandy-lo.com and follow her on Twitter: www.twitter.com/authorsandylo.